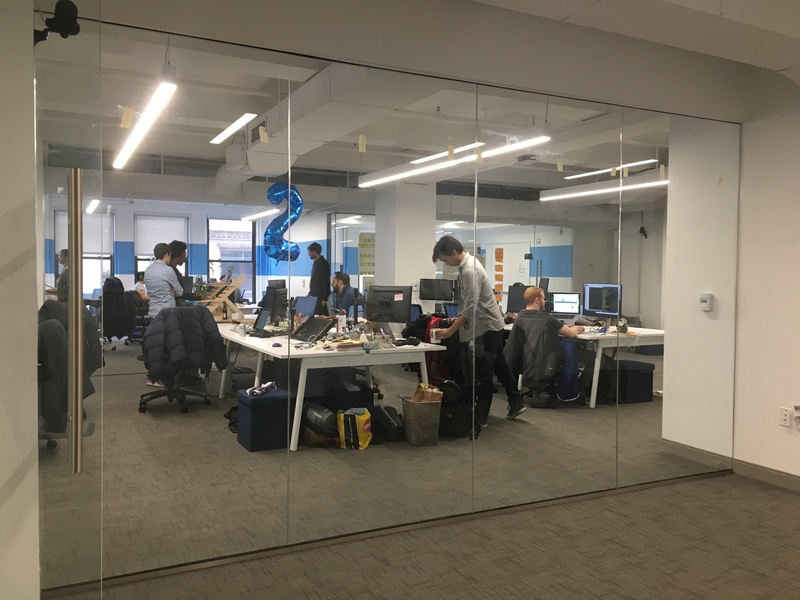 Moving into a new office space means endless possibilities to making the place reflect the infinite amount of potential behind the name. 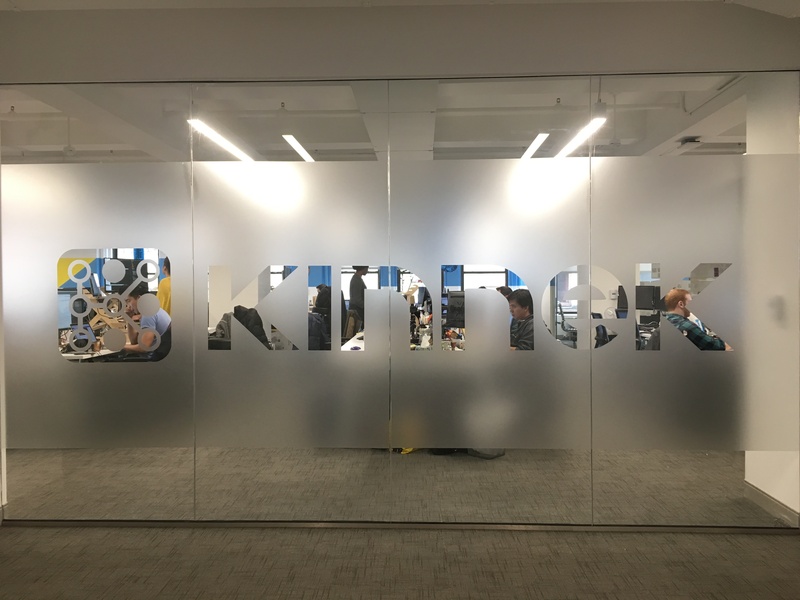 Kinnek moved to an office space with ample amounts of glass walls. Frost film with their company’s name and logo, provided for the perfect fusion of enhancement for the company’s design of an open floor plan and the need for privacy. 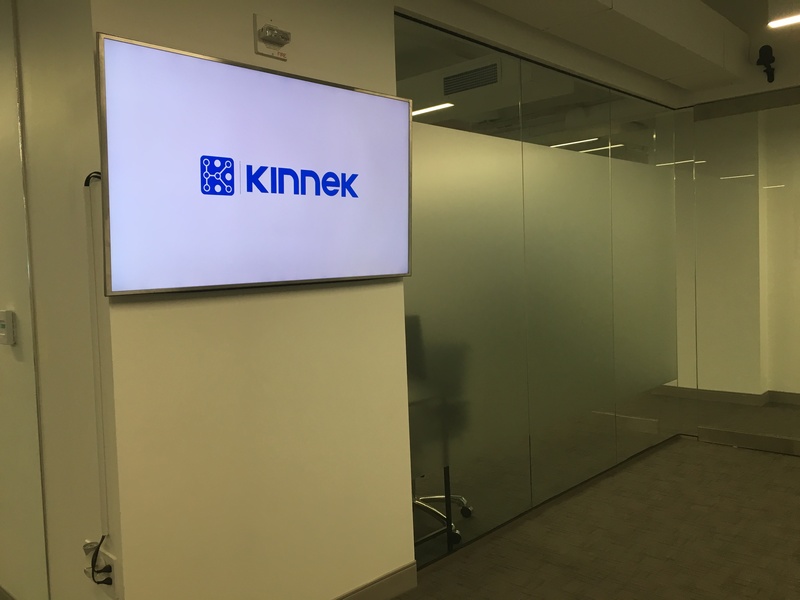 With installation taking less than a few hours, Kinnek was ready to be presented with a new look in the same day.